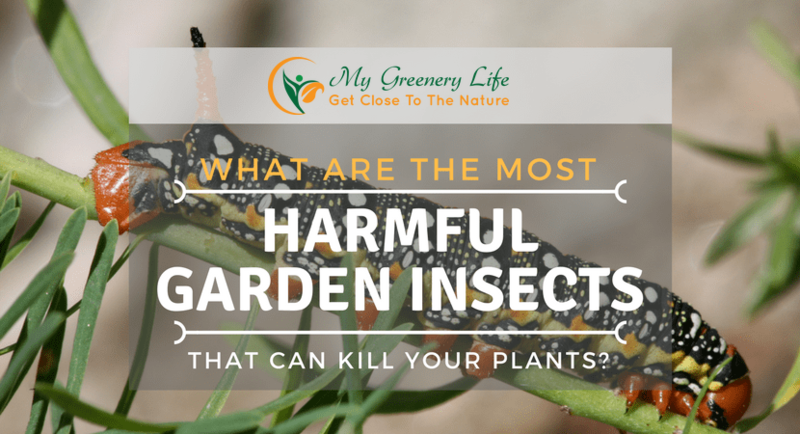 What Are the Most Harmful Garden Insects That Can Kill Your Plants? Not all insects are built the same. There are some really great insects that protect your plants and help them thrive – And then there are the bad ones that threaten to decimate the plants in your garden in as little as a few weeks. Knowing how to tell the difference between these two types of insects will help you keep your plants healthy and happy for the long term. You can easily learn how to identify and remove problematic insects from your garden with help from this guide. Read on to learn more about the most prevalent harmful garden insects that can easily kill your plants. 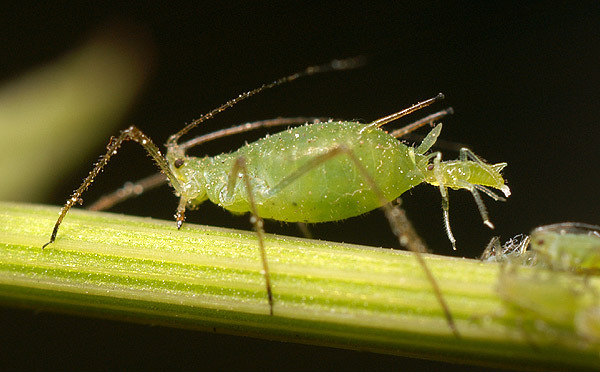 Perhaps the most well-known menace to frequent garden beds is the aphid. These tiny, yet formidable, insects crawl along the length of the stems and leaves, sucking the lifeblood out of your plant. As they remove sap from the plants, the leaves wither and fall, causing the entire structure to fail from a lack of nutrients. Even if their feeding frenzies do not kill your plants outright, these insects spread disease and promote mold growth across your entire garden space. You can spot these critters by looking for clusters of pear-shaped insects with bright yellow bodies and black legs and antennaes. If you find even a hint of an aphid infestation, it is time to act fast. Douse your plants with a blast of water to clear the critter off the leaves and stems of your plants. Then, apply repellent sprays made from spicy peppers or strong garlic mixtures. You can also add ladybugs, the aphid’s natural enemy, to your gardens to naturally control the aphid populations. Caterpillars might just be the cutest of the destructive insects, but that does not make them any less of a threat. These insects crawl along the plants and chew through their leaves, leaving total decimation in their wake. The damaged leaves fail to move water and nutrients through the stems, which eventually causes the plants to die prematurely. On fruit-bearing plants, the caterpillars may even burrow into the produce and await to give you a big surprise at first bite. Caterpillars are typically easy to spot in your garden, especially as they start to weave their extensive tents between the branches. You can eradicate these creepy-crawlies by drawing in native predators, such as birds and yellow jackets. If you would rather simply prevent them from reaching your plants, install garden fabric over your plants in the form of floating row covers. Although flea beetles are just as obnoxious as their namesake, this insect earned its name from its impressive jumping ability. The ability to jump high into the air helps these insects make short work of your tallest plants. 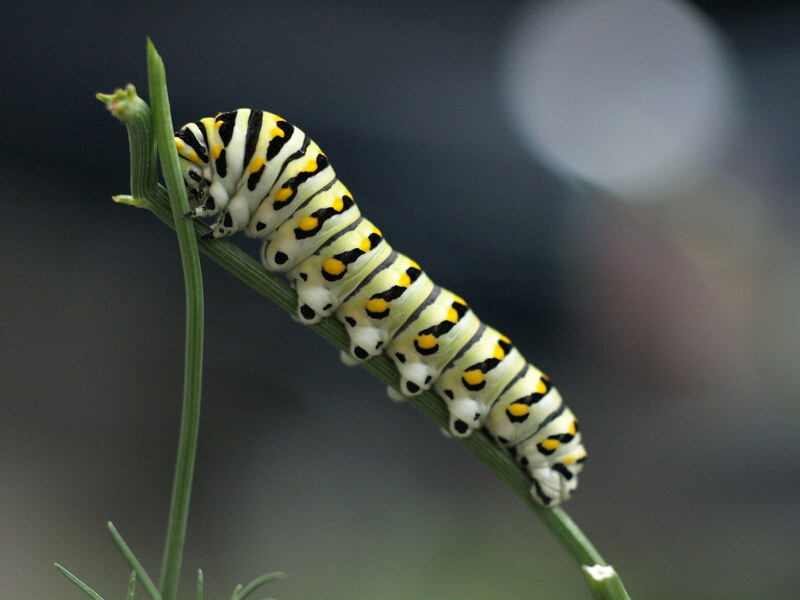 The decimation to your garden begins in the larvae stage of this bug’s lifecycle as the wiggly youngsters feed on plant matter to gain strength. Once reaching adulthood, these insects chew holes clear through the leaves and disrupt the plants’ ability to grow and thrive. Simply moving your plant stems and leaves a bit will show you if a flea beetle infestation exists in your garden space. If you see the black adult beetles hopping to and fro, you will know that it is time for an effective pest control solution. You can cover your plants with floating rows made from garden fabric or commit to regularly spraying down the leaves and stems with a strong garlic-based repellent. When it comes to the health of your plants, earwigs are about as threatening as they look. With their tiny pincers and quick movements, you may recoil in horror at the sight of these bugs – and your plants would too, if they could. 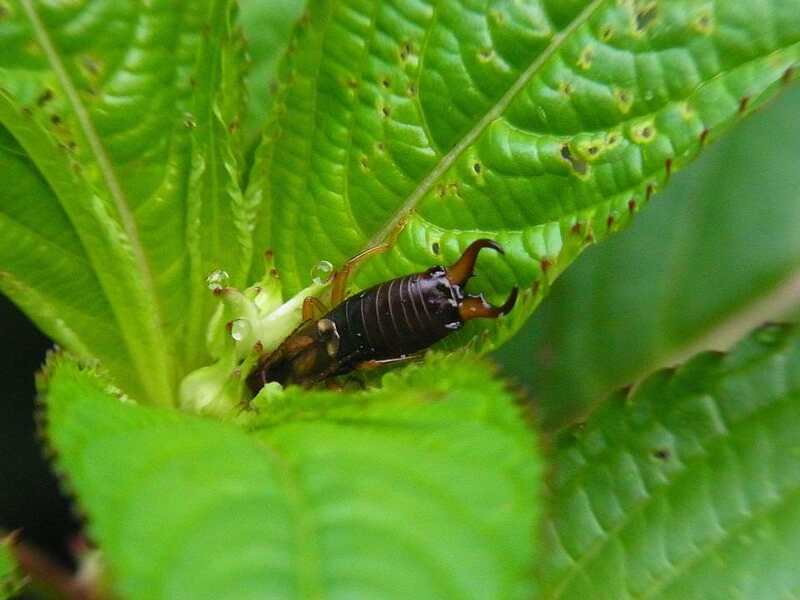 Earwigs could survive on dead plant matter, but they would rather eat holes through the leaves of healthy plants, especially fruit-bearing varieties. They have the ability to destroy an entire crop by chewing through the nutrient highways within the plant’s structure. Earwigs are great at hiding, but that does not mean you cannot flush them out by spraying your plants with a blast of water. If you find these insects squirming in the puddles below, take quick action to fully remove them from your garden space. Start by clearing away fallen leaves and other debris to eliminate their favorite hiding spaces and backup food sources. To keep the earwigs from crawling up your plants, coat their stems in petroleum jelly at least once a month. 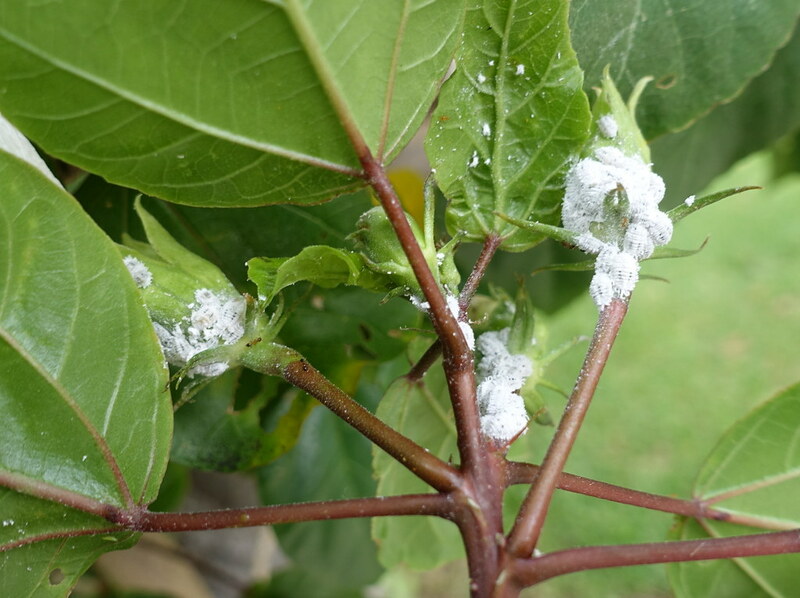 You will spot the damage caused by mealybugs before you can see these insects scurrying across your plants. Mealybugs tend to leave a path of destruction that looks a lot like white mold growing across the surface of your plant leaves and stems. The white secretions greatly inhibit nutrient and water uptake by the plants, leaving them severely deficient in most key vitamins and minerals. The fuzzy material left behind by these bugs will almost always lead you straight to their numbers. You will have to look real close to see the teeny-tiny mealybug colonies, as each insect spans about 1/10 of an inch in size. If you see even a couple of these insects on your plants, or simply spot the fuzzy white substance left behind, commit to spraying your plants with a natural insecticide every month. You can kill the bugs directly by dabbing them with a cotton swab dipped in a 90 percent solution of rubbing alcohol. 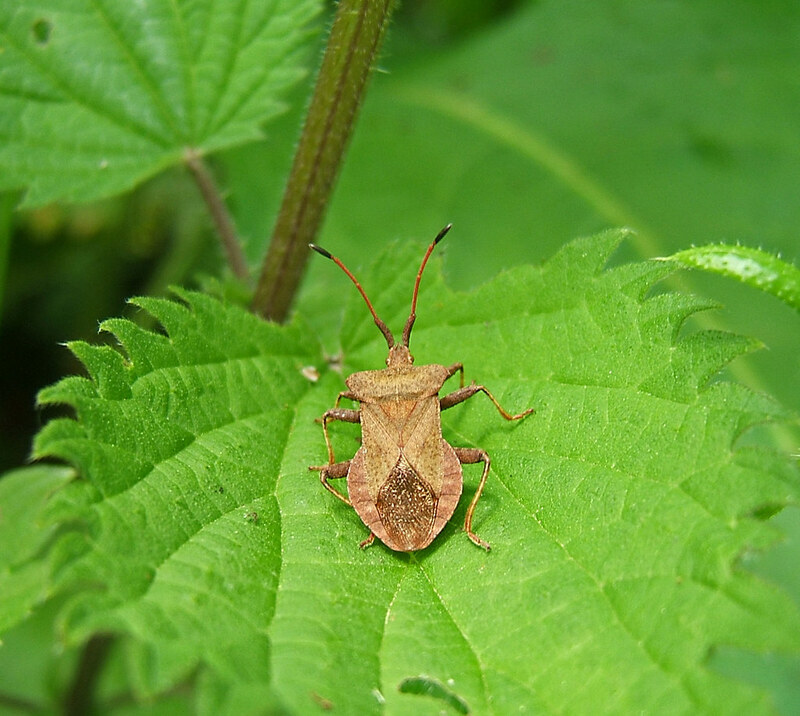 Squash bugs are detrimental to the health of your plants due to their affinity to sucking sap straight from the leaves and stems. As their numbers grow out of control, they feast on the sap and draw all nutrients from your previously-thriving plants. Without intervention, the squash bugs will systematically move through your garden, destroying everything in their path. At just over ½ inch long and 1/3 inch wide, squash bugs are incredibly easy to see crawling along the surface of your plants. For further confirmation of these insects’ presence, look for their flat shape and gray or brown color highlighted with orange stripes. Control of these insects is easy, no matter the life stage they are currently going through. Simply grab them up and squish them or throw them in a bucket of soapy water. You can also spray your plants with soapy water or insecticide products to eradicate these insects from your garden. If you cannot make headway with the DIY removal of harmful insects from your garden, consider bringing in a pest ﻿﻿control ﻿﻿expert to help. About the Author: You can count on the team at Richland Pest and Bee when it comes to the completely removal of harmful insects. We have an extensive background in pest control and removal across the great state of Connecticut. Our team specializes in the eradication of harmful or destructive pests of all kinds, which have earned us numerous accolades from our valued clients and news stations across our service area.